Almost a year after announcing its first-ever feature phone, Reliance Industries Limited has unveiled the JioPhone 2. The new smart feature phone will retail for Rs 2999 from August 15th and is an upgrade over the JioPhone. In 2017, the JioPhone grabbed the headlines for being “effectively” free of cost. 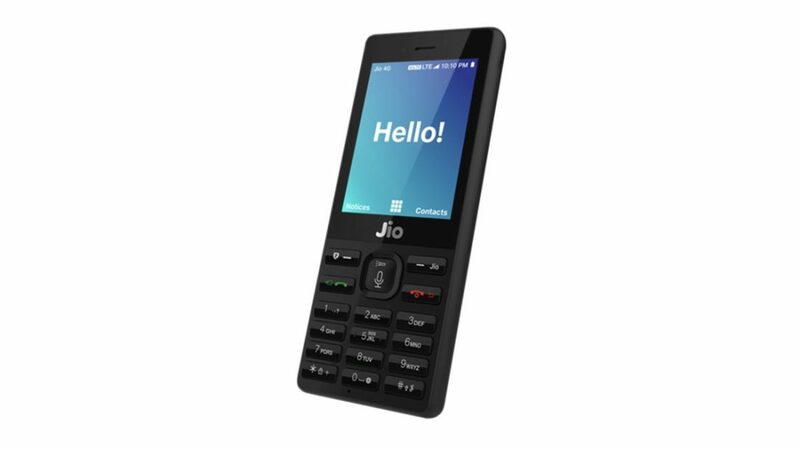 The JioPhone 2, however, will be marketed as a smarter alternative to the JioPhone. One of the highlights of the JioPhone 2 will be its support for popular applications like YouTube, WhatsApp and Facebook. The JioPhone will get a FOTA update on August 15th which will also bring in support for these applications. RIL has also made it clear that the JioPhone won’t be phased out now that its successor has launched. The JioPhone will co-exist and continue to be the effectively free phone. One of the key changes in the JioPhone successor is the keyboard layout. The JioPhone 2 features a QWERTY keyboard, made popular by BlackBerry and Nokia phones in the pre-Android and iPhone days. RIL says that this decision stemmed from the customer feedback which also called for a horizontal viewing display. The JioPhone 2 serves both the purposes and is powered by a 2000 mAh battery. In terms of connectivity, the JioPhone 2 has 4G, VoLTE, VoWiFi, 3.5G, 2G, WiFi, LTE Cat4 DL, Radio, Bluetooth, GPS, and NFC. 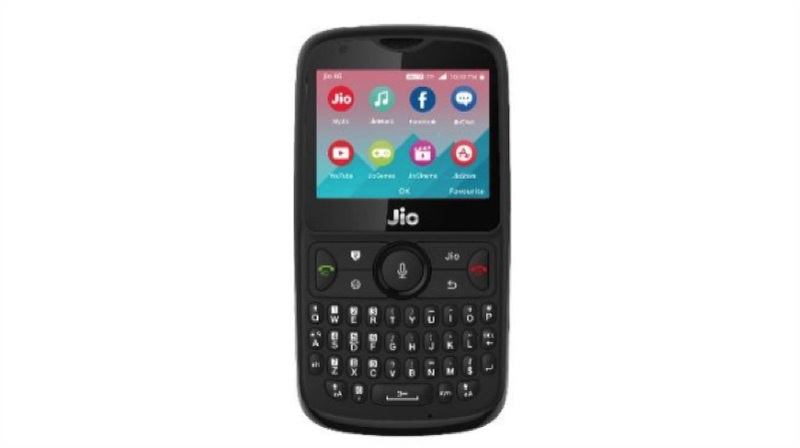 Out of the box, the JioPhone 2 will run KaiOS, based on Firefox OS. Google recently invested US$22 million in the platform and the OS should benefit from that. Google apps might be coming to the platform as well in the future. Apart from that, Google had announced that the JioPhone will soon get Google Assistant, and the same can be expected for the JioPhone 2. The JioPhone 2, at a price of Rs 2999 and all the benefits of Jio should be a great deal for people still in the feature phone ecosystem. The presence of apps like YouTube should benefit the consumer and the platform as well since there are millions of feature phone users in India still.